The Economic Outlook provides CMIE's view on the Indian economy. It interprets new data releases continuously; provides insights by unravelling details and weaves an updated and integrated picture of the economy. 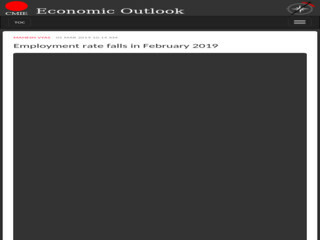 Economic Outlook provides forecasts on growth, inflation, fiscal balance, balance of payments, corporate earnings and a host of sectoral indicators.